Scott M. Wilkinson, D.O., F.A.C.O.S. 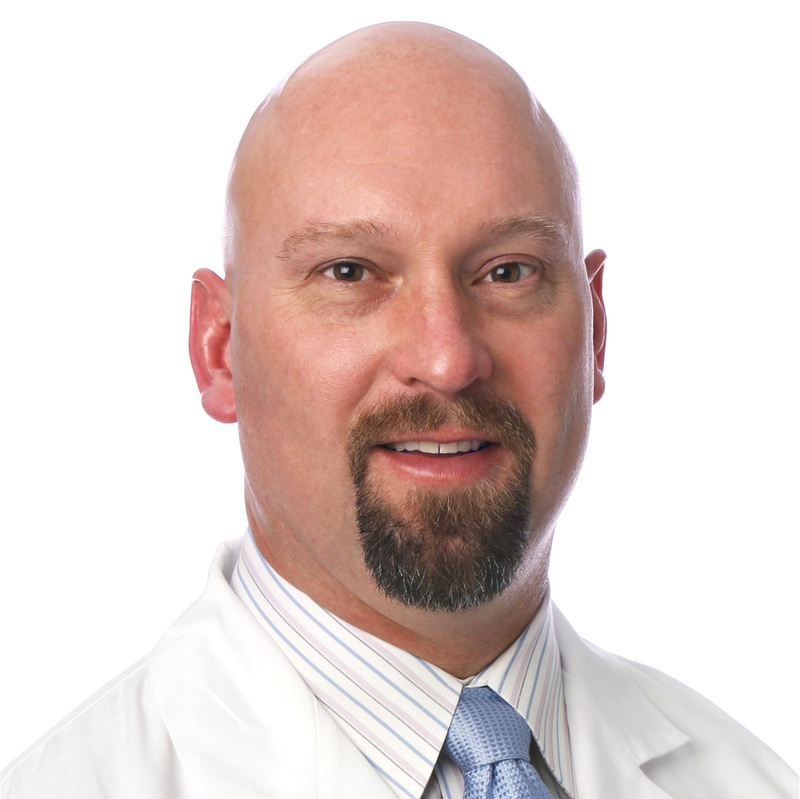 Scott M. Wilkinson, D.O., FACOS, is a partner of the Michigan Institute of Urology, P.C. Dr. Wilkinson is experienced in all areas of Adult Urology with special interest in the Minimally Invasive Treatment of BPH, Laparoscopic and Robotic Surgery, Cryotherapy (freezing) for Kidney and Prostate Cancer, Urinary Incontinence and Kidney Stones. Dr. Wilkinson is Board Certified by the American College of Osteopathic Surgeons, he received his Bachelor of Science degree from Michigan State University and his Doctor of Osteopathic Medicine degree from Michigan State University College of Osteopathic Medicine. He completed his Internship and General Surgery Residency in the Henry Ford Health System. Dr. Wilkinson completed his Urology Residency in the St. John Health System where he was Chief Urology Resident. Dr. Wilkinson is a member of the American Urology Association, American College of Osteopathic Surgeons, Michigan Urologic Society, and Wayne and Macomb County Medical Societies. Dr. Wilkinson and his wife, Rosanne, reside in Macomb, Michigan. In his spare time, he enjoys participating in a variety of sports and spending time with his three children.